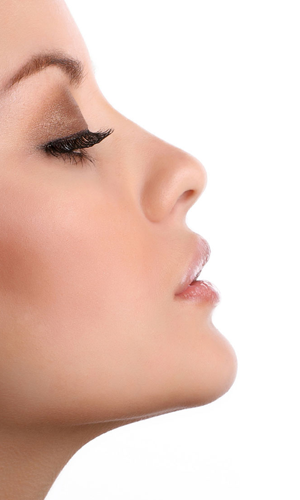 Rhinoplasty, also known as a "nose job," is one of the most popular cosmetic surgeries. Because our nose is in the center of our face, it's easily a feature that many are unhappy with. If you are unhappy with its shape, size, or have unwanted humps and bumps, it can affect your self confidence. Rhinoplasty produces remarkable results. Using the most advanced techniques, Dr. Hearne customizes each nose job procedure based upon your unique anatomical features, structure, and desires. Her goal is to create a natural-looking nose that promotes facial balance and overall harmony.